Sign in, if you're already a member of this group or Join MD Volt Inc.
Sure plays a mean pinball! 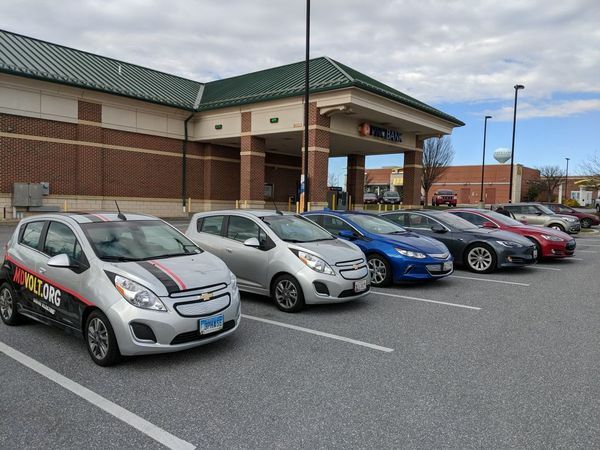 MD Volt Inc., a Maryland based non-profit, is the Mid-Atlantic's largest meetup group supporting the growing number of owners and enthusiasts of electric transport (electric vehicles, electric motorcycles, electric scooters, etc.). It also celebrates the expanding charging station infrastructure in Maryland, Virginia, Washington, DC and beyond. Through meetups and events we aim to educate the general public and each other about our experiences and the many benefits of driving electric. 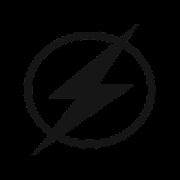 Interested in hosting an EVs & Espresso* or general meetup in 2019? Contact mark@mdvolt.org. While we prefer locations with charging stations nearby, it's not required. *EVs & Espresso is like Cars & Coffee for electric vehicle owners, enthusiasts and others. All photos © 2019 Content Owners and MD Volt Inc. Permission required for reuse of photos. Listings of our events on other meetup sites is prohibited.